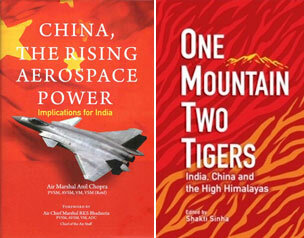 For Asian countries, the challenge is more critical. Rapid and sustained economic development has placed these countries at the epicentre of growth in global energy demand, which has changed direction from the West to the East, thereby altering the geopolitics of global energy. Climate and environmental concerns are driving technological innovations, causing a sea change in the kind and manner in which energy is used. In turn, these changes have thrown up new energy policy and security challenges for Asian governments. Conversely, the choices and policies that have, and will be, adopted by the Asian countries will have far-reaching implications for the world. Jayant Prasad is Director General, Institute for Defence Studies and Analyses, New Delhi. He was India’s Ambassador to Afghanistan, Algeria, Nepal, and the UN Conference on Disarmament, Geneva. At headquarters, in the Ministry of External Affairs, he served as Special Secretary (Public Diplomacy), and Head of the Americas and the Multilateral Economic Relations Divisions. He was Rapporteur of the U.N. Commission on Human Rights, Geneva (1986-87), Fellow at the Weatherhead Center for International Affairs, Harvard University (1998-99), member of U.N. Secretary-General’s Advisory Board on Disarmament Matters (2005-07), and Visiting Scholar, Center for the Advanced Study of India, University of Pennsylvania (2014-15). Before his 37-year public service career, he was lecturer in history, St. Stephen’s College, University of Delhi, after completing his studies at Modern School, St. Stephen’s College, and Jawarharlal Nehru University. Shebonti Ray Dadwal is a Senior Fellow with the Institute for Defence Studies and Analyses (IDSA), heading the Non-Traditional Security Centre at the Institute. Prior to joining IDSA, she served as Deputy Secretary at the National Security Council Secretariat and was Senior Editor with The Financial Express. She is a member of the CSCAP Study Group on Energy Security as well as member of the Core Group on Myanmar of the MEA’s Indian Council of World Affairs (ICWA). In April 2009, she was awarded a Chevening Fellowship by the Foreign and Commonwealth Office of the UK on completion of a course in Economics of Energy at the Institute for Energy Research and Policy, University of Birmingham, UK. She is also a member of the Editorial Board of IDSA’s flagship journal, Strategic Analysis. Her research focus is on Energy Security and she has recently published a monograph on The Geopolitics of America’s Energy Independence: Implications for China, India and the Global Energy Market. She has written two books. 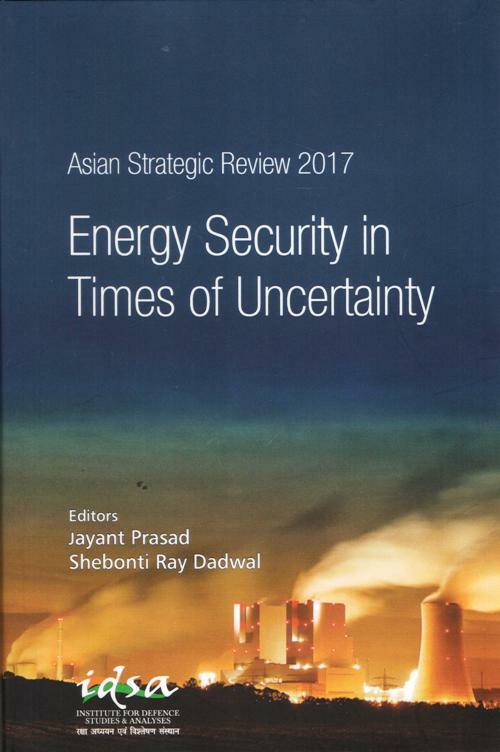 The first, Rethinking Energy Security in India was published in 2002, and this is her second book. 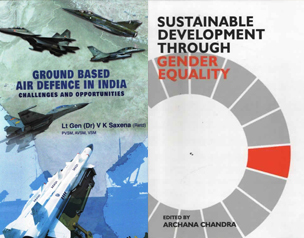 She is also the co-editor of Non-Traditional Security Challenges in Asia: Approaches and Responses, published by Routledge in 2015, and has co-authored the IDSA Report on Security Implications of Climate Change for India (2009), apart from writing several peer-reviewed articles and papers focusing on Energy Security.